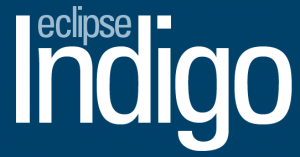 Red Hat is hosting an Eclipse Indigo DemoCamp in Toronto on June 14th, 2011. If you’re interested to present something, please put your name down on the wiki. Or if you just want to show up to enjoy some presentations and frosty beverages, you can do that too!